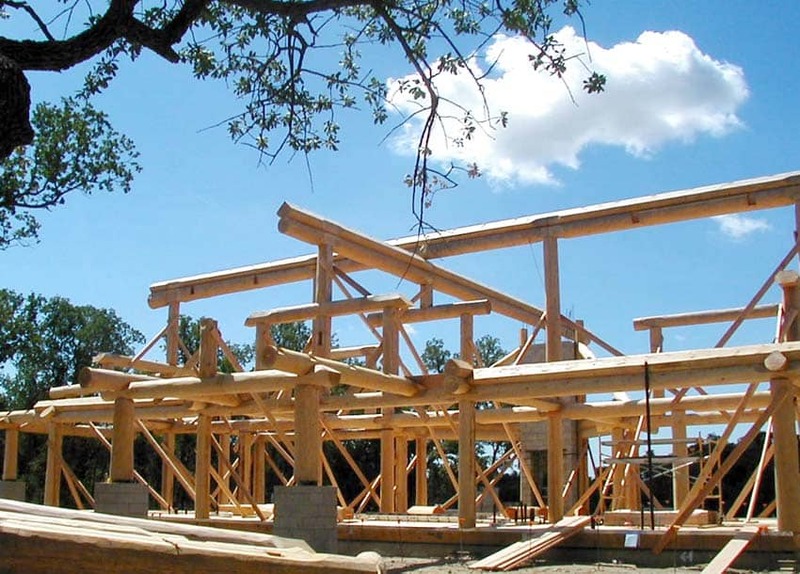 The Post and Beam construction style can be created by using square Timber Framing or Round Logs. 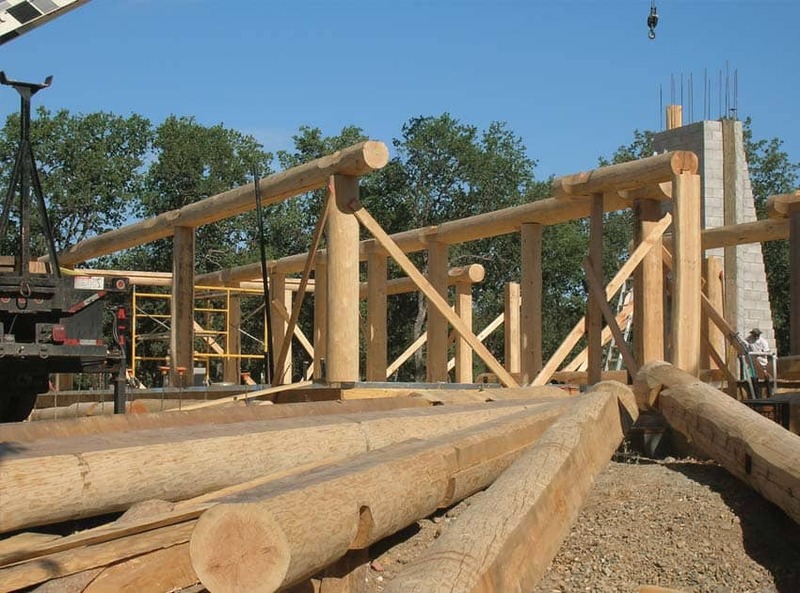 PrecisionCraft offers both timber frame as well as log post and beam. 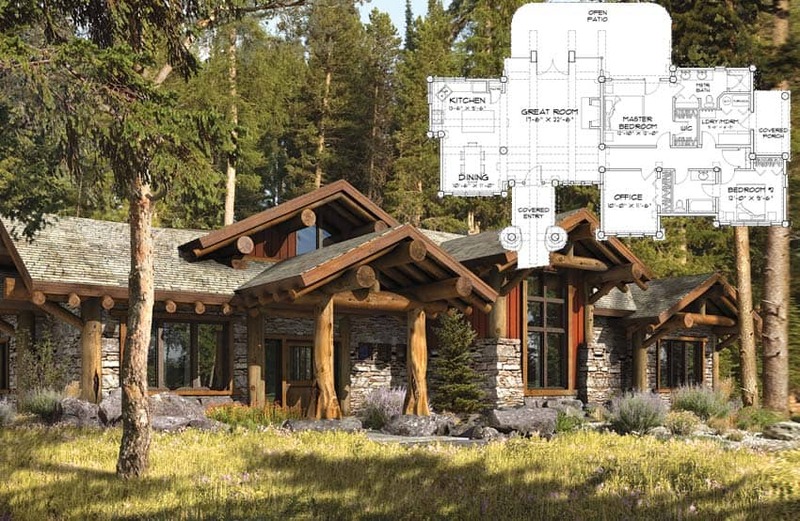 For those who want to enjoy the warmth and grandeur of a log home without the use of traditional log wall construction, log post and beam may be the perfect option. PrecisionCraft can create a home that blends the best characteristics of a log home with more conventional exterior siding and interior color. 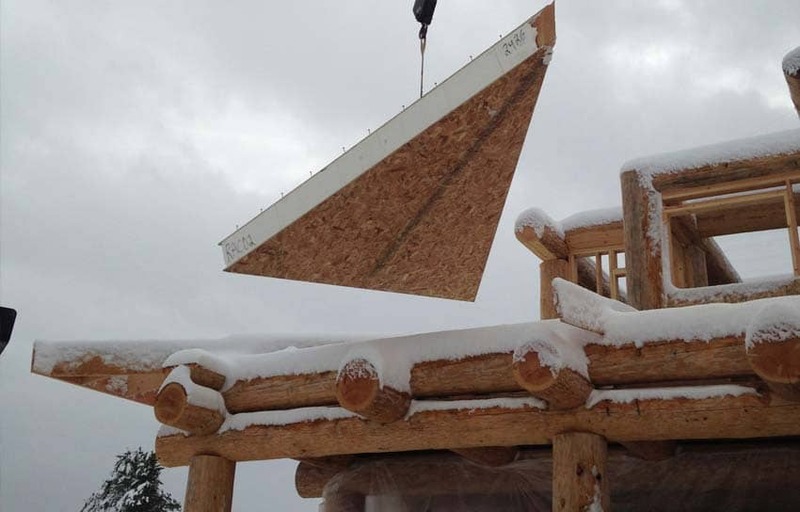 PrecisionCraft’s in-house firm, M.T.N Design can work with you to design the layout and structure of your log post and beam home, based on your ideas and inspiration. You can also browse our floor plan gallery to get ideas. Each of our plans were originally imagined using one of our product lines, however, ANY of our plans can be redrawn as a log post and beam home.